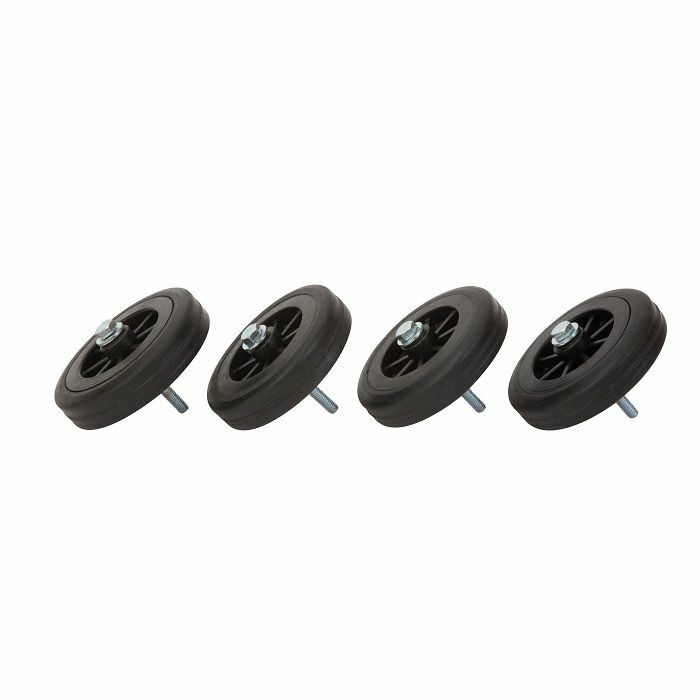 The Uber Games Wheels for Giant 4 and Deluxe Giant 4 are very durable, high-quality wheels that come with a spanner and instructions enabling fast and easy attachment. 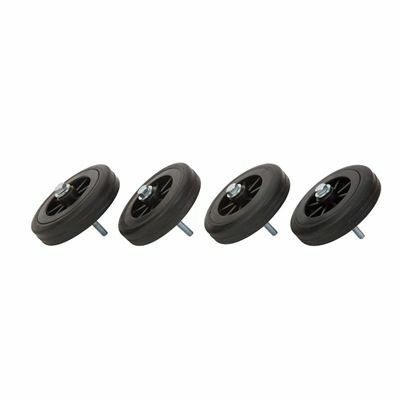 This practical set of 4 wheels perfectly fits both onto the Giant 4 and Deluxe Giant 4 ensuring comfortable transportation and the ease of movement. 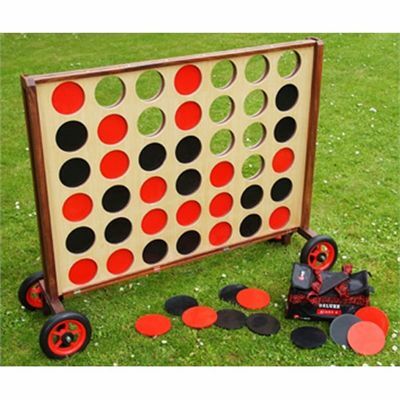 for submitting product review about Uber Games Wheels for Giant 4 and Deluxe Giant 4.